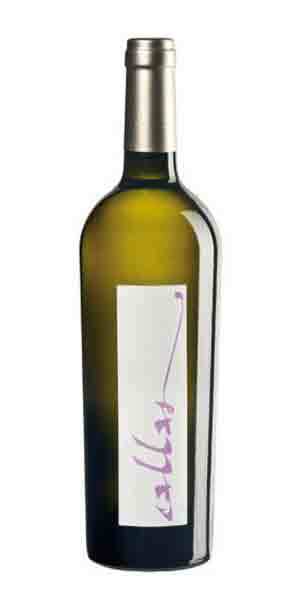 This is a still and dry white e wine obtained from pure Malvasia di Candia Aromatica grapes grown on east facing slopes at 320/300 mts. The soil here is rich in clay and calcium. The wine rests for six months in stainless steel after primary fermentation with battonage (lees stirring) for added creaminess and texture. It is an intriguing and intense wine with floral notes, balsamic and stone fruit. The palate shows fruit, flowers and minerality with a pleasing soft texture. This is a “gastronomic” wine and can be the secret weapon in creating a sensational wine and food pairing. Serve this wine at 10 -12 C with shellfish, cured meats and ham and foie gras.